Join us for a day of famliy fun on the farm! 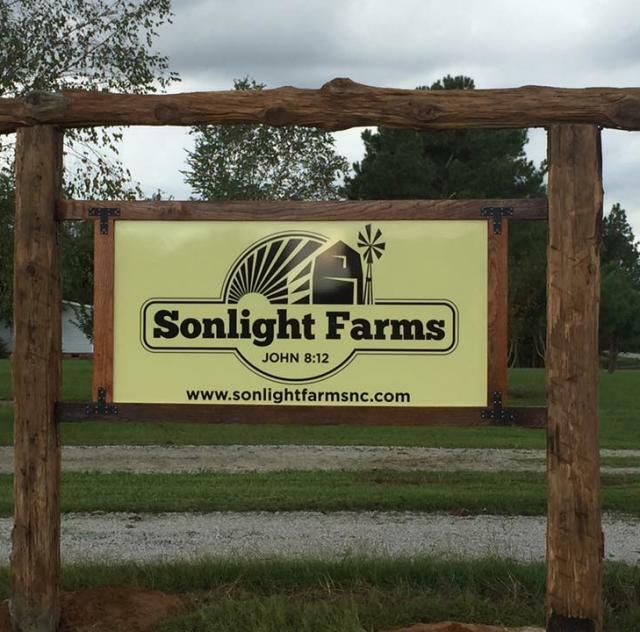 We are hosting our second "Farm Daze" on October 6 at Sonlight Farms. There will be farm equipment from John Deere, Case, Kubota, and Massey Ferguson on display as well as crafts and give aways for the kids! Bring the kids and let them play while you check out the equipment! Tobacco Farm Life Museum will have a booth on site. We look forward to seeing you there! Stop by the new animal barn with lots of farm animals to enjoy and learn about!